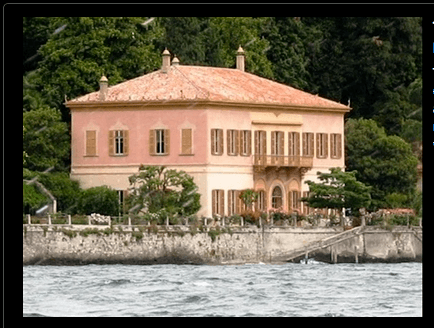 A splendid Villa rich of tradition, with the prestige of its aristocracies and the noble history of Lake Como: all this in a Villa of the XVIth century together with an immense italian garden rich of secular trees and surprising landscapes. The Villa is situated directly on the lakeshore, with a panoramic view and different great terraces to be used for the receptions. The romantic garden with neat small paths among flower beds, hedges and baroque fountains offer a unique scene. For romantic symbolic ceremonies, one of the charming lake view terraces are at your disposal. The Villa gives you the possibility to have your lunch or dinner outside enjoying the great view, and the music and dance can close your celebration until 2 am, or with an extra fee even until 3 am (which is quite rare in the area)! If you wish a real Italian charm, do not hesitate to contact us!